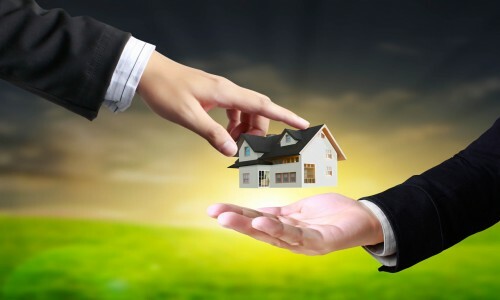 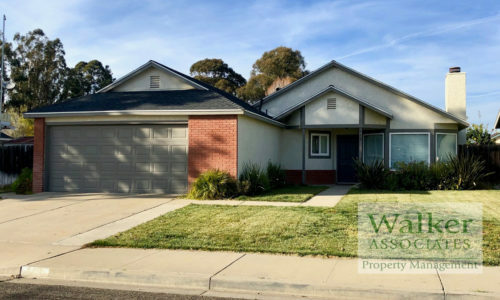 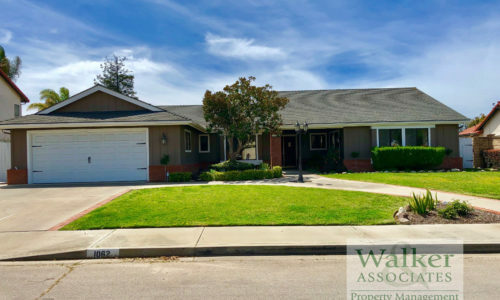 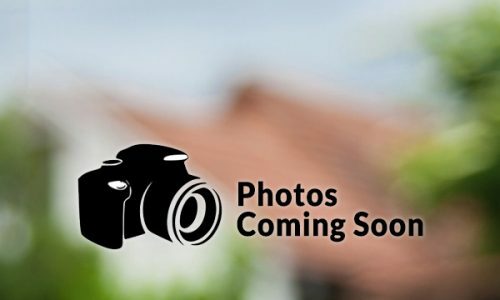 Walker & Associates offers the finest property management services in Santa Maria, Orcutt and the surrounding communities of the Central Coast. 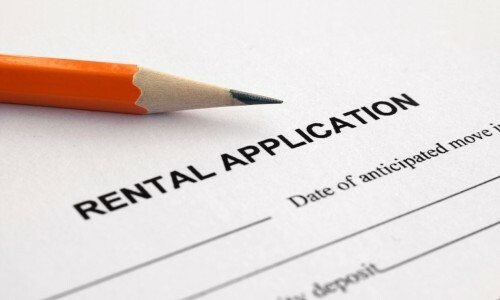 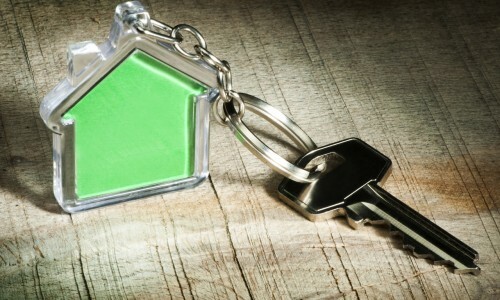 We specialize in getting homes rented quickly to well-qualified tenants. 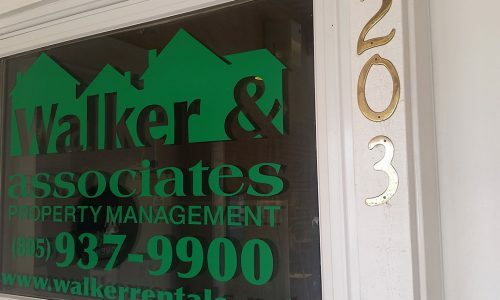 Why Use Walker & Associates?